General Overview - Ripple is a real-time gross settlement system (RTGS), currency exchange and remittance network by Ripple. Also called the Ripple Transaction Protocol (RTXP) or Ripple protocol, it is built upon a distributed open source Internet protocol, consensus ledger and native cryptocurrency called XRP (ripples). Released in 2012, Ripple purports to enable "secure, instantly and nearly free global financial transactions of any size with no chargebacks." It supports tokens representing fiat currency, cryptocurrency, commodity or any other unit of value such as frequent flier miles or mobile minutes. At its core, Ripple is based around a shared, public database or ledger, which uses a consensus process designed to be decentralized (like Bitcoin), but to be ruled by a centralized authority. XRP has flatlined and is looking like an early death. However, I doubt that will happen with the amount of people in the community and behind the Ripple franchise. Internal momentum remains weak and should continue to trade inside the triangle type pattern drawn on the chart. Look for a move to the apex of the triangle over the next month. The .18 level is critical support, and a break of this level would be devastating. A nice run higher with a break of the red trend line to the upside is what is needed to get the ball rolling. Technology - Ripple's website describes the open source protocol as "basic infrastructure technology for interbank transactions – a neutral utility for financial institutions and systems." The protocol allows banks and non-bank financial services companies to incorporate the Ripple protocol into their own systems, and therefore allow their customers to use the service. Currently, Ripple requires two parties for a transaction to occur: first, a regulated financial institution "holds funds and issues balances on behalf of customers." Second, "market makers" such as hedge funds or currency trading desks provide liquidity in the currency they want to trade in. At its core, Ripple is based around a shared, public database or ledger that has its contents decided on by consensus. 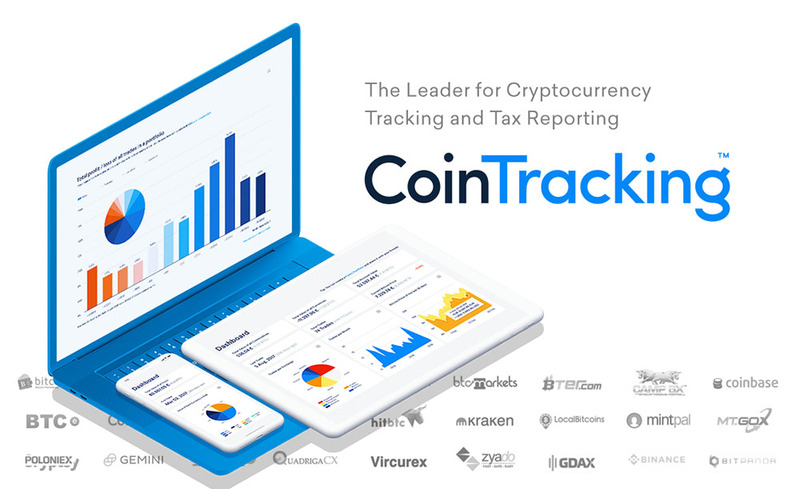 In addition to balances, the ledger holds information about offers to buy or sell currencies and assets, creating the first distributed exchange. The consensus process allows for payments, exchanges and remittance in a distributed process. According to the CGAP in 2015, "Ripple does for payments what SMTP did for email, which is enable the systems of different financial institutions to communicate directly." In Ripple, users make payments between each other by using cryptographically signed transactions denominated in either fiat currencies or Ripple's internal currency (XRP). For XRP-denominated transactions Ripple can make use of its internal ledger, while for payments denominated in other assets, the Ripple ledger only records the amounts owed, with assets represented as debt obligations. xCurrent- Ripple’s enterprise software solution that enables banks to instantly settle cross-border payments with end-to-end tracking. Using xCurrent, banks message each other in real-time to confirm payment details prior to initiating the transaction and to confirm delivery once it settles. It includes a Rulebook developed in partnership with the RippleNet Advisory Board that ensures operational consistency and legal clarity for every transaction. xVia- For corporations, payment providers and banks who want to send payments across various networks using a standard interface. xVia's simple API requires no software installation and enables users to seamlessly send payments globally with transparency into the payment status and with rich information, like invoices, attached. xRapid- For payment providers and other financial institutions who want to minimize liquidity costs while improving their customer experience. xRapid uniquely uses a digital asset, XRP, to offer on-demand liquidity, which dramatically lowers costs while enabling real-time payments in emerging markets. Built for enterprise use, XRP offers banks and payment providers a highly efficient, scalable, reliable liquidity option to service cross-border payments. Brad Garlinghouse- Brad is the CEO of Ripple and a member of the Board of Directors. Prior to Ripple, Brad served as the CEO of file collaboration service Hightail. Previously, he was President of Consumer Applications at AOL from 2009 to 2012 and held various positions at Yahoo! from 2003 to 2009, including Senior Vice President. Brad formerly served as CEO of Dialpad Communications, held management positions at SBC Communications and @Home Network and was an advisor to Silverlake Partners. He currently serves on the Board of Directors of Animoto and OutMatch and has held board positions at Ancestry.com and Tonic Health. Asheesh Birla- Asheesh is VP of Product for Ripple. Asheesh started his career as an entrepreneur where he founded a content management company that he later sold to Thomson-Reuters. He continued to work at Thomson-Reuters as the Vice President of Global Technology where he helped transform Thomson-Reuters into a world leader in online financial business content. After Thomson-Reuters, Asheesh joined an educational startup, Kno (acquired by Intel Corp), as the Director of Product where he helped launch an award-winning textbook learning platform for tablet and mobile devices.